On this page you can learn about concrete steps you can take to help make changes to gun policy in your community and the nation. 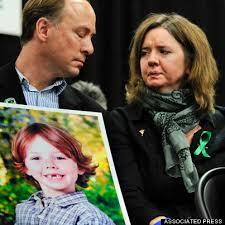 The MOST IMPORTANT thing you can do is tell your elected officials that you care about Gun Violence Prevention. 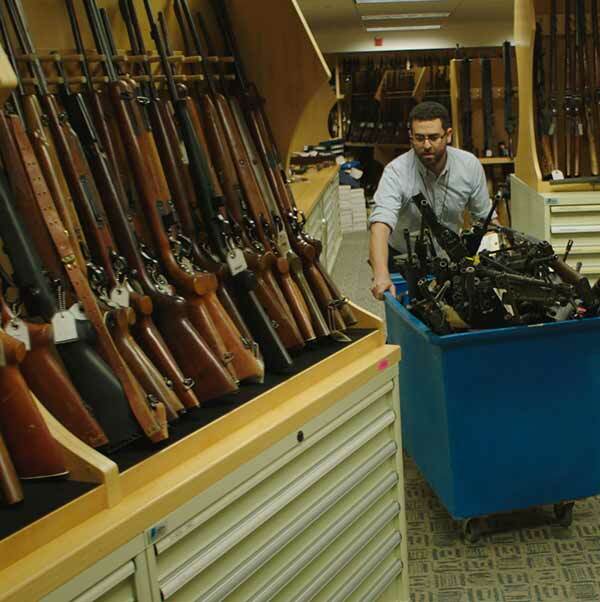 A small but dangerous group of gun stores are responsible for almost 90% of traceable guns used in crimes. Are you Ready to take action? 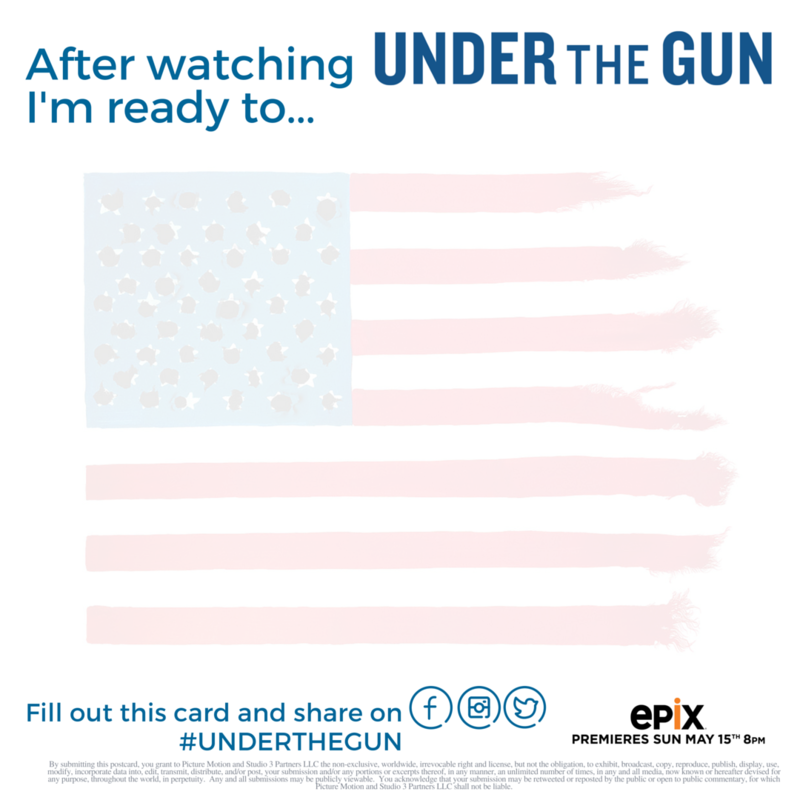 Download this PDF, write and share what you learned and what you are ready to do to help end gun violence. Ending senseless gun deaths and violence is something that everyone can support regardless of gun ownership status and political affiliation. The enforcement and creation of common-sense gun laws in a community that values and provides treatment for mentally ill individuals will help prevent gun violence BEFORE it happens. In 2013, teens on the south side of Chicago asked classmates to honor their murdered friend by wearing orange. That simple call to action has grown into a national movement —and orange, which hunters wear in the woods to protect themselves and others, is becoming the symbol of gun safety. 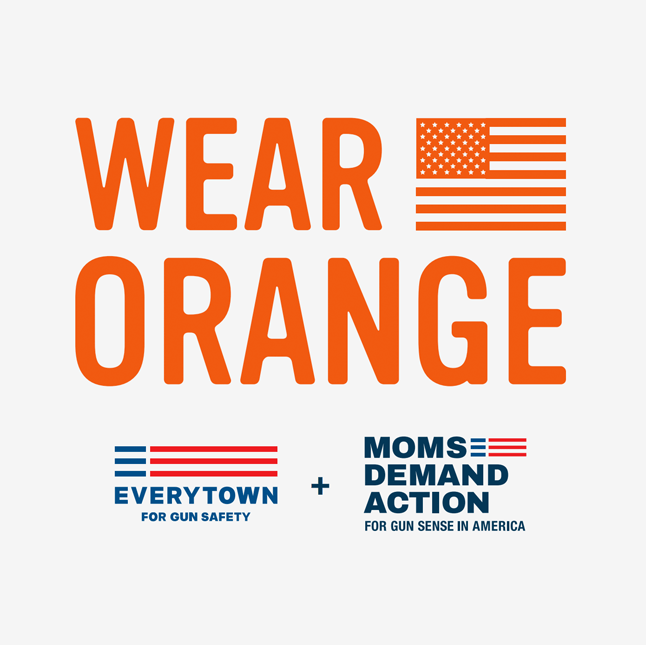 Explore new ways to join the movement, and #WearOrange on June 2 for National Gun Violence Awareness Day! 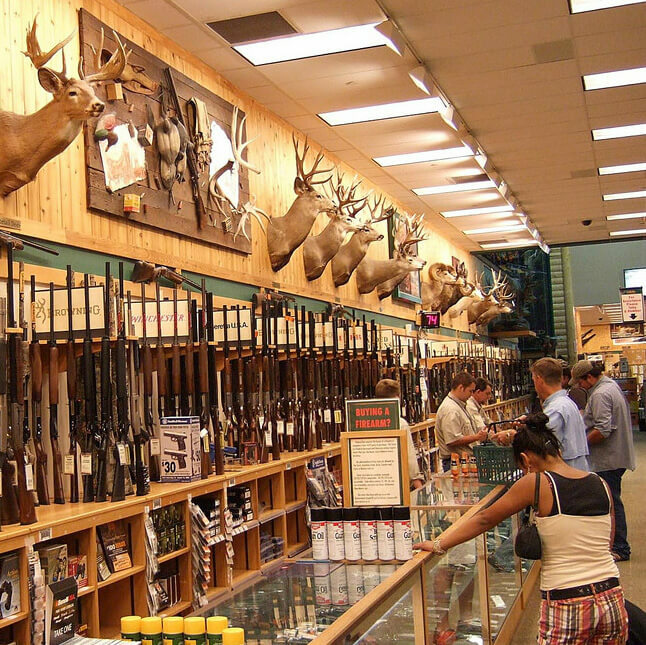 The Brady Bill requires every gun store to run a background check with the FBI before someone can purchase a gun. But if the FBI finds it needs to investigate further, it only has 3 DAYS, otherwise the sale can proceed. 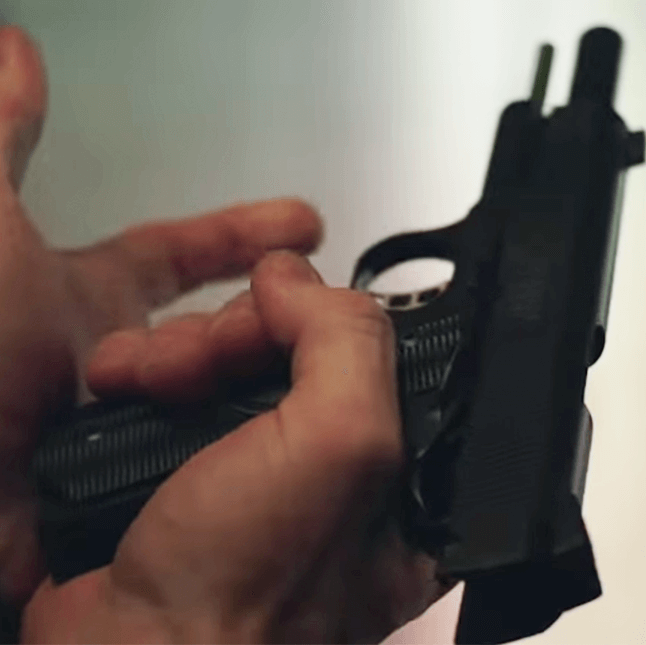 Without this loophole the shooter in Charleston would not have been able to purchase a gun.